This will be a great race and is open for all our members U10 and above and it will be held on your home slope ! The main source for Alpine, Indoor Summer and Dryslope Summer Races is www.gbski.com All race organisers are encouraged to place their races on GBSki.com. This website is now the main portal to find out what races are being held, where and when, and more importantly where to find the Race Invitation (which lists the race details and any potential entry requirements) and also how to enter. We encourage all our members who wish to race to join membership of their Home Nation Governing Body (SSE, SSW or SSS) to allow each racer to have a Race Entry Number (useful for U14+ to track their Seed Race Point) and to help with confirmation of Third Party Race Insurance (as provided through membership of Home Nations). To enter a GBR, Championship or Club National, where seed points are calculated based on finish position, racers U14+ must be a registered Competitive Athlete Member with their Home Nation Governing Body annually. Membership of SMK provides a £10.00 discount off the Competitive Athlete Membership. 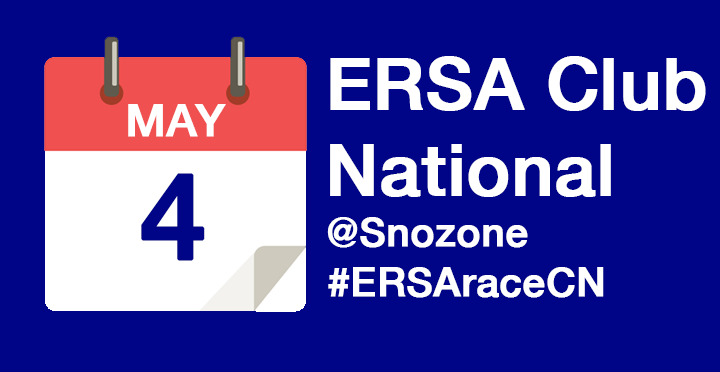 ERSA (Eastern Region Snowsports Association) run a Summer League Series on Snow and Dry Slope which is a great way to start racing. The list below is a list of Alpine and Indoor and ERSA Outdoor Races. The level of the races available vary with some better suited to first time racers than others, if you would like any further information or advice on which races to enter please don't hesitate to speak to a committee member or coach for further advice. If you need any help or advice on races, race entry, etc, please contact any member of the SMK Committee who will be able to assist. 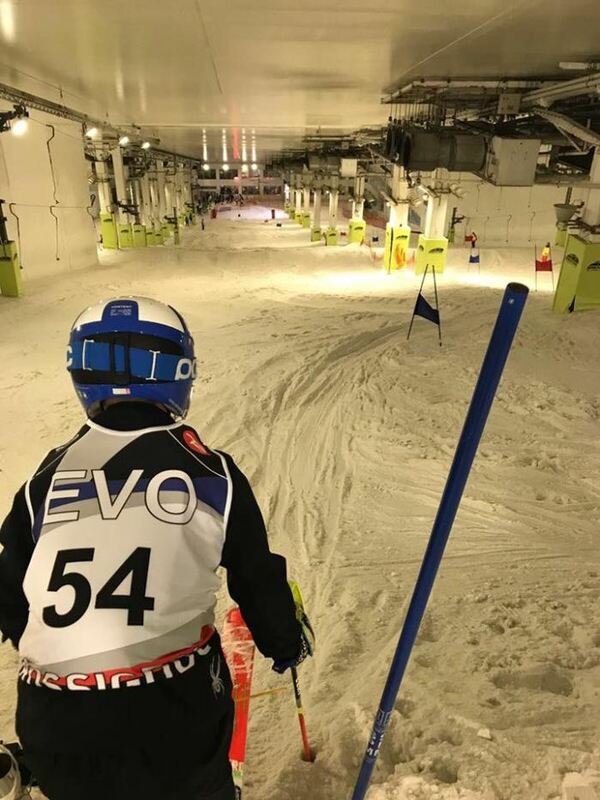 There are several Club Nationals arranged by the Pendle Ski Club, Gloucester Ski Club, Ravens Ski Club, Bromley Ski Club, Norfolk Ski Club, Vikings Ski Club, Midlands Ski Club, Southampton Ski Club – please check the clubs website for details.